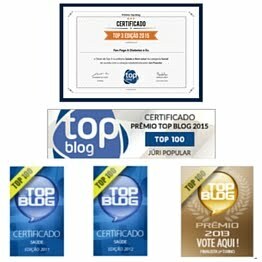 Em minhas visitas a blogs por aí achei esse post aqui no blog Six Until Me, da Kerri Sparling, falando sobre um evento virtual muito legal que vai rolar no dia 3 de novembro. 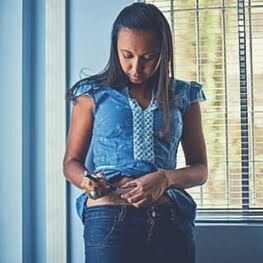 A Kerri pede no blog que as pessoas preencham um questionário (o link está no texto dela abaixo) sobre coisas que poderiam melhorar a nossa vida. Que medicamentos, novas tecnologias poderiam melhorar o nosso dia a dia enquanto a cura não chega. Tudo que for levantado lá será levado para esse evento virtual no dia 3. Informações sobre como se inscrever no evento ainda não foram divulgadas. 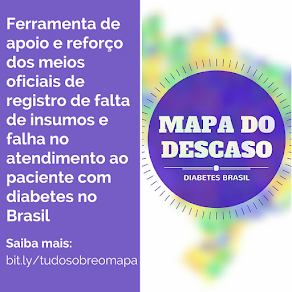 #DOCasksFDA – Your Feedback is Needed, DOC! THIS IS THE LINK TO THE SURVEY. Read below for more information on the virtual discussion between the diabetes community and the FDA, and how your input will shape that discussion, and potentially our future. “On November 3 from 1pm-4pm EDT, the Food and Drug Administration (FDA) and the diabetes community will host an unprecedented event to discuss unmet needs in diabetes. As a community, our job is to present the numerous challenges we as patients face each day, and we need your opinions to be a part of this discussion! 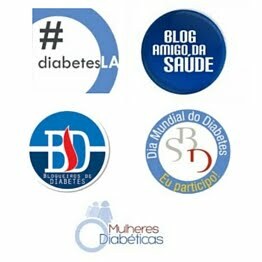 Please fill out this short survey to share your thoughts on what’s important to you when it comes to living with diabetes. 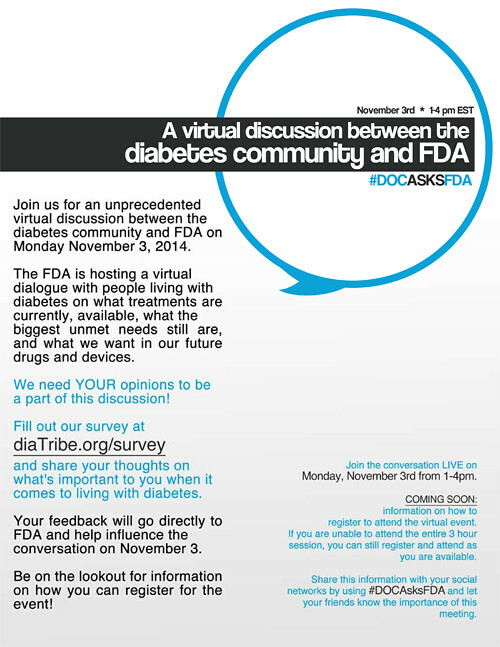 Your feedback will go directly to FDA and help influence the conversation on November 3. THIS IS THE LINK TO THE SURVEY AGAIN. IT IS IN ALL CAPS BECAUSE IT IS IMPORTANT AND YOU ARE IMPORTANT AND YOUR OPINIONS ARE IMPORTANT. As a community, we need to raise our voices. Please show the FDA that we are many, we are empowered, and we are loud. Link coming soon so that you can register for the discussion, but in the meantime, please fill out the survey and share it with your DOC friends. And thanks! !